Next week is shaping up to be a big week for the federal budget. The U.S. House of Representatives is expected to consider its budget resolution on the House floor, and the U.S. Senate Committee on the Budget will likely pass its own version and set up a floor vote there for later in the month. Behind all of the political jockeying that we’ll see throughout the budget debate are real impacts on real people, including LGBTQ Americans—particularly lesbian and bisexual women, people of color, and transgender people—who are disproportionately vulnerable to poverty and to drastic cuts to programs like Medicaid, Supplemental Nutrition Assistance Program (SNAP), and Temporary Assistance for Needy Families (TANF). 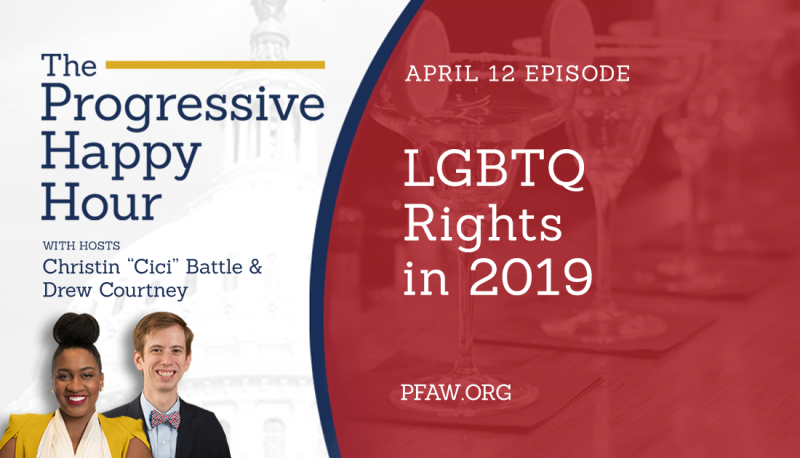 People For the American Way stands with the National Center for Lesbian Rights, PFLAG, the True Colors Fund, and more than a dozen other LGBTQ equality advocates who believe that the draconian House budget resolution takes the country in the wrong direction. You can download our letter, with footnotes, here. 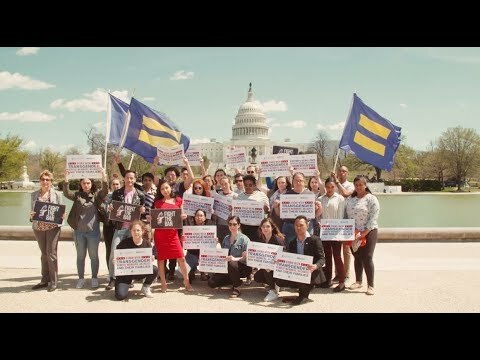 As organizations advocating on behalf of the lesbian, gay, bisexual, transgender, and queer (LGBTQ) community, we ask you to oppose the House Fiscal Year 2018 Budget Resolution. The federal budget impacts everyone in the United States, including LGBTQ people. The budget affects whether individuals have access to affordable health care, whether those in poverty get the assistance they need with housing and food, and whether high quality educational opportunities are available to all. It also affects the pace of scientific discovery, including research on HIV prevention and treatment. The federal budget plays a crucial role in ensuring that all communities across the country can thrive. Unfortunately, the House budget resolution takes the country in the wrong direction. The House budget would cut $4.4 trillion over ten years from entitlement programs. Additionally, the resolution cuts $1.3 trillion over 10 years from nondefense discretionary programs while increasing defense spending by nearly $1 trillion. 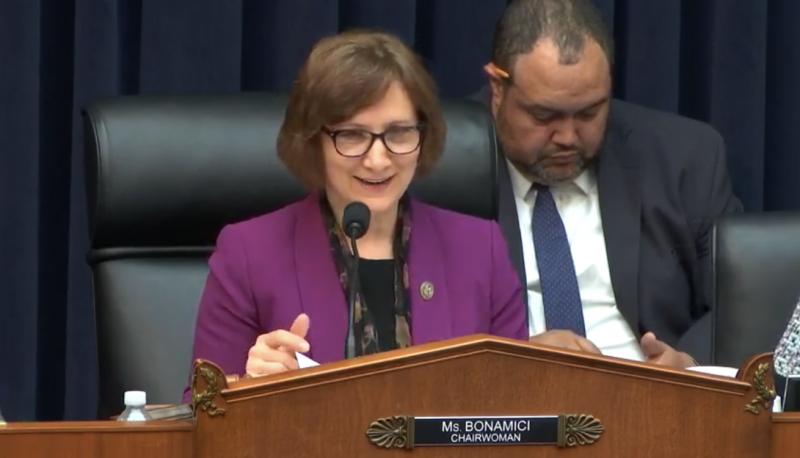 In addition to these drastic cuts, the House budget instructs 11 committees to cut at least $203 billion from programs including Medicaid, the Supplemental Nutrition Assistance Program (SNAP) and Temporary Assistance for Needy Families (TANF). The instructions also provide for tax cuts that are “deficit neutral” rather than “revenue neutral.” This means tax cuts can be paid for with cuts to entitlement programs that help low- and moderate-income people. The resolution also calls for denying the Child Tax Credit (CTC) refund to many immigrant families by requiring a Social Security Number rather than an IRS-issued Individual Tax Identification Number as currently needed to claim the credit. Cuts to vital entitlement programs and programs for low-income individuals would hurt LGBTQ people and people living with HIV (PLHIV). 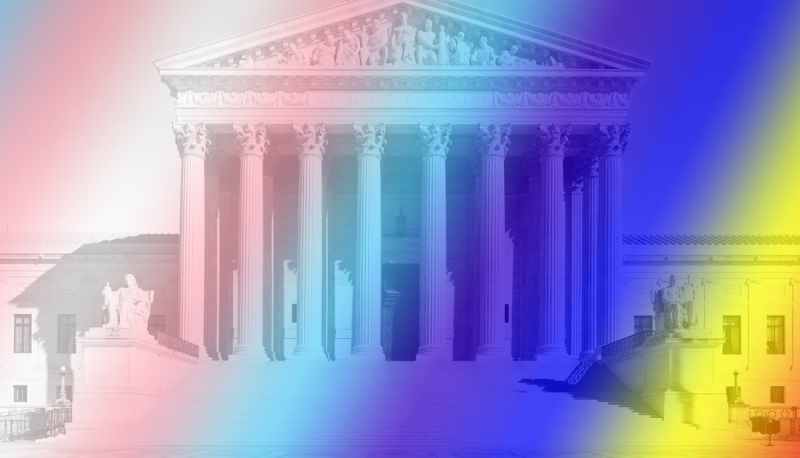 LGBT people – and in particular, lesbian and bisexual women, people of color, and transgender people – are disproportionately vulnerable to poverty.1 Currently, more than one in four LGB adults aged 18-44 (27%, or 2.2 million people) participate in SNAP, compared to 20% of non-LGB adults in the same age range.2 An estimated 1.8 million LGBTQ people3 are covered by Medicaid, and Medicaid is the biggest source of health insurance for PLHIV.4 Cuts to Medicaid would mean LGBTQ people and people living with HIV will go without life-saving healthcare. Instead of the current budget, Congress should pass a budget resolution that does not require cuts to entitlement programs, gives only revenue-neutral tax instructions, and does not seek to cut funding for vital social safety net programs or deny the CTC refund to many immigrant families. For questions please contact National Center for Lesbian Rights Policy Counsel Tyrone Hanley at thanley@nclrights.org, PFLAG National Director of Advocacy, Policy & Partnerships Diego Sanchez at dsanchez@pflag.org, or True Colors Fund Director of Public Policy Justin Rush at justin@truecolorsfund.org.